Josh is best known from the Broadcast and RTS award winning Channel 4 series The Last Leg, his critically acclaimed BBC sitcom JOSH as well as his role as team captain on BBC 2’s Insert Name Here. 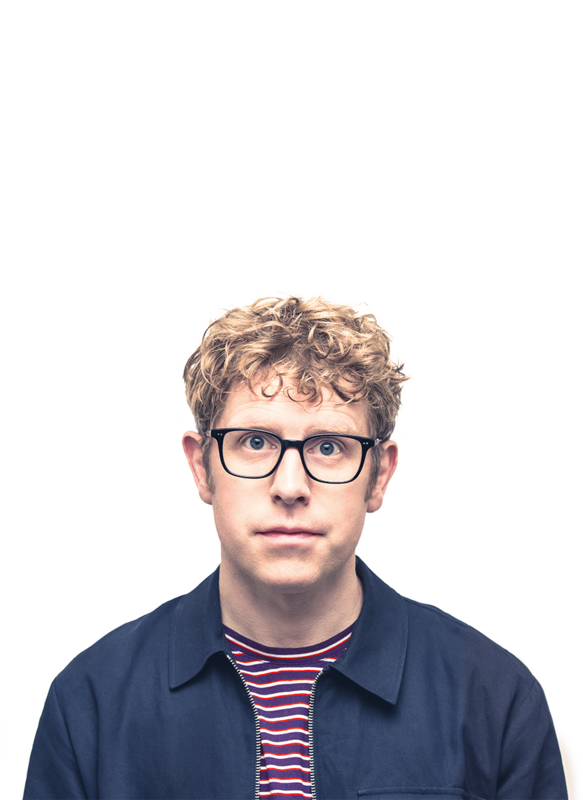 A regular on our screens, Josh has starred in BBC One’s Live At The Apollo, Would I Lie To You and Celebrity Mastermind, BBC Two’s QI, Mock the Week and Channel 4’s 8 Out of 10 Cats and Alan Carr: Chatty Man. Josh is also host of the cult 90s podcast Quickly Kevin: Will He Score? which has seen them sell out live shows. Get tickets from the venues below, or here on Ticketmaster.